Federation’s (NRF’s) annual convention and expo through January 17, 2017.
of merchandise in a variety of locations. options to customers without adding staff to manage the lockers. 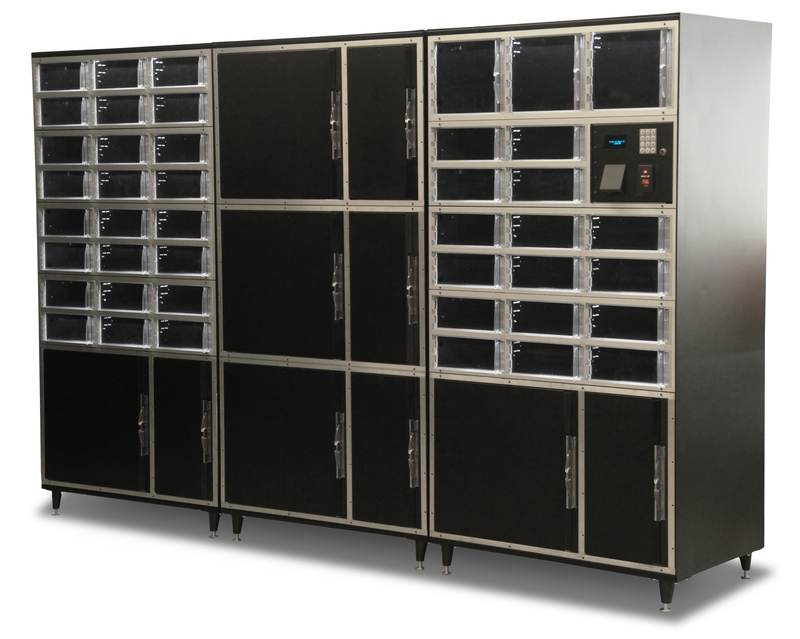 the Apex AnyWhere line of automated, self-serve lockers, visit http://www.apexsupplychain.com/feature/anywhere/.